Clean Style: While preserving the professionalism of the template design, template 37051 is not overloaded with graphical elements. 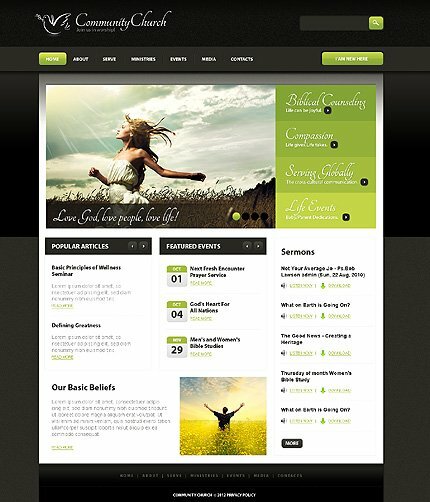 Templates in clean style is a good choice if you have an informational website. Also, clean style templates are usually smaller in size which enables them to load faster in browsers. Bonus with every purchase With each template purchase you get Free Web Design Elements: photos, fonts, icons, 3d models, sounds. 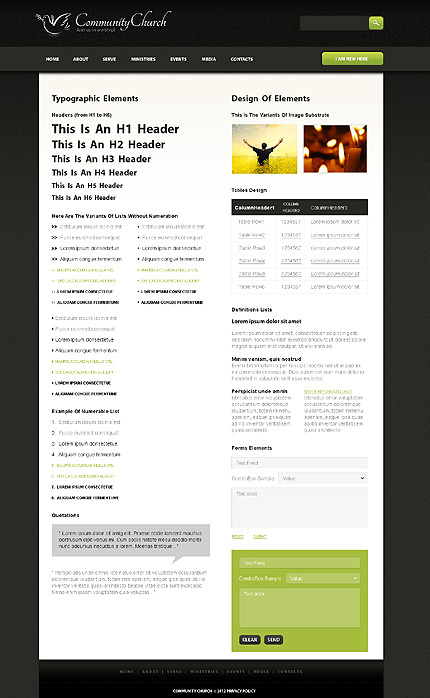 Buy template 37051 from zeronese today and get access to the Free Clipart & Free Web Design Elements library.